On 22 March 2017, a group of ten heads and deputy heads from schools in London set off on a nine day educational trip to China. 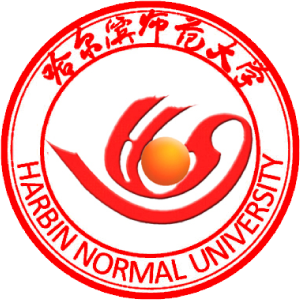 The trip, which involved visiting 4 cities including Xian, Chengdu, Hangzhou and Shanghai, was organised by CITCM and was supported by Hanban (Confucius Institute Headquarters) and Harbin Normal University (CITCM’s Chinese partner university). 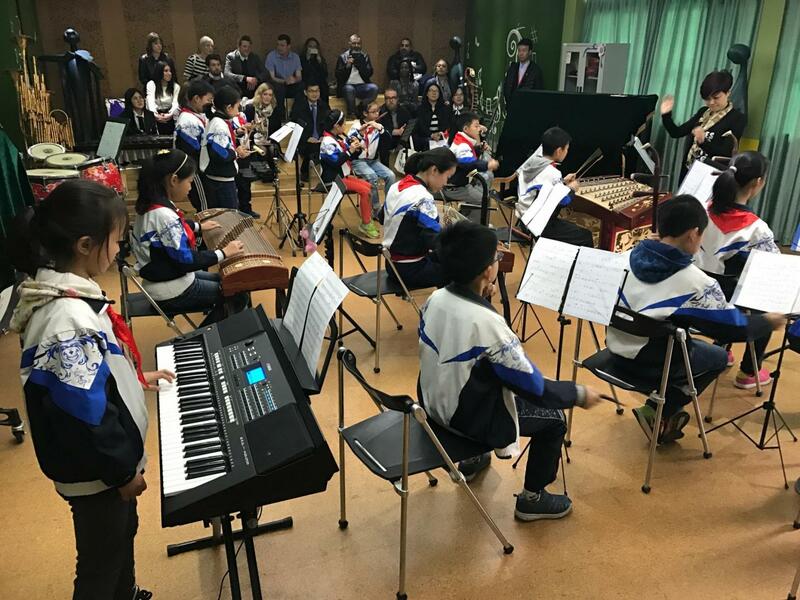 Whilst in China the delegation visited one kindergarten (The Music Kindergarten), two primary schools (Cao Guang Biao Primary School and The Primary School affiliated with Northwest Polytechnic University) and one secondary school (Ge Zhi Secondary School). 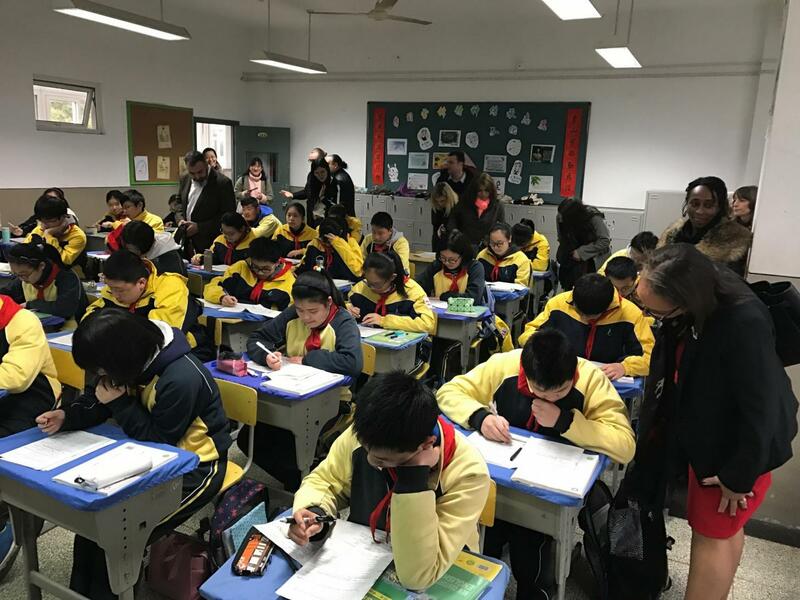 At these schools the delegation observed a variety of classes ranging from formal Maths and English lessons to more leisurely afterschool clubs. 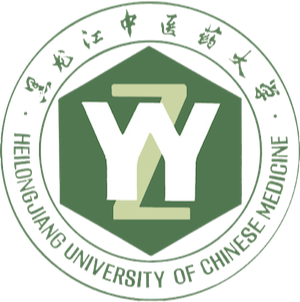 This experience gave the delegation a valuable insight into the education system in China. 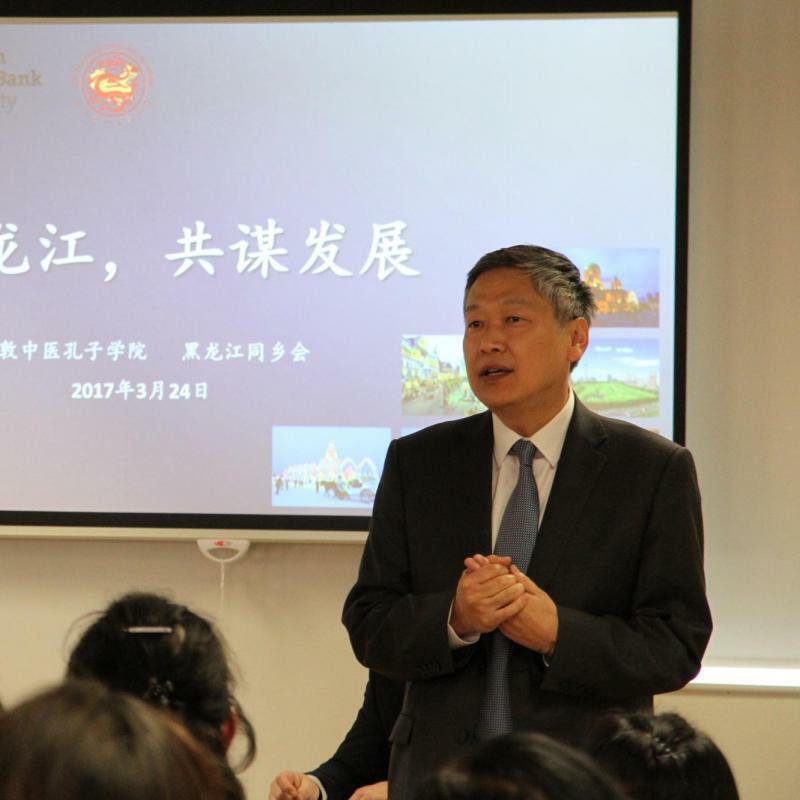 Professor Wang Rui, co-director of CITCM, stated that ‘the head teachers were inspired by the schools in China, and loved learning about how the Chinese education system operated’. During the trip the head teachers also gained a greater insight into Chinese culture by visiting points of cultural and historical interest. 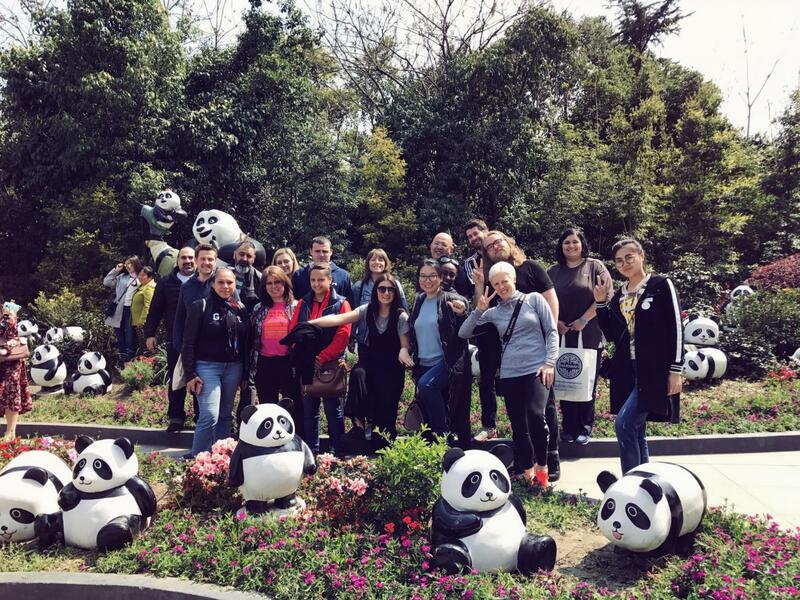 Perhaps the most popular site was the Panda Sanctuary in Chengdu . 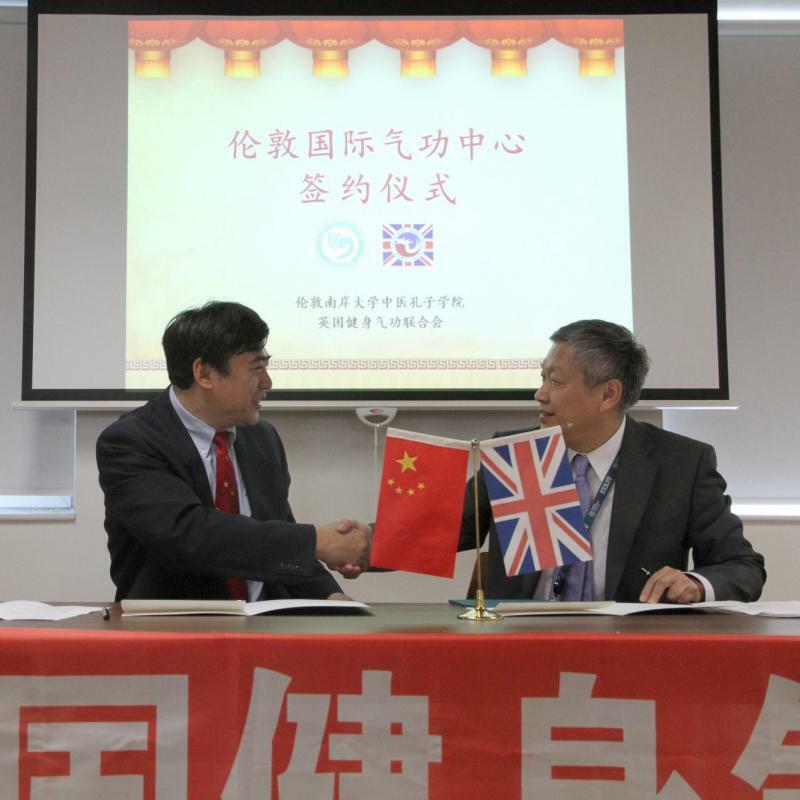 An increased understanding and awareness of Chinese culture will certainly help to aid the development of Chinese language and culture programmes in their schools. 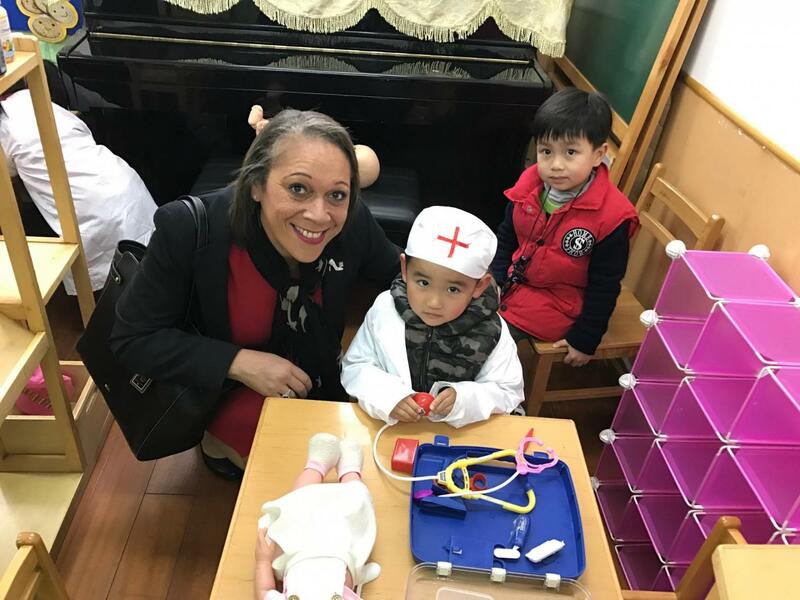 After returning from China, Mr Terence Sumpter, head of the Tollgate teaching alliance expressed that ‘the opportunity to visit schools in China and meet the staff, teachers, heads and students was absolutely invaluable. We were afforded excellent insights into the attitude towards education in China, and the way in which schools are expanding for the benefit of the pupils. Additionally, the breadth of cultural activities presented to us was nothing short of outstanding. Being shown traditional markets, sample local foods and explore sprawling cities has wet our appetite to visit China again’. CITCM looks forward to further collaboration with the teachers who attended the trip, as well as with other head teachers in London.